Can a cook change his country through his food? 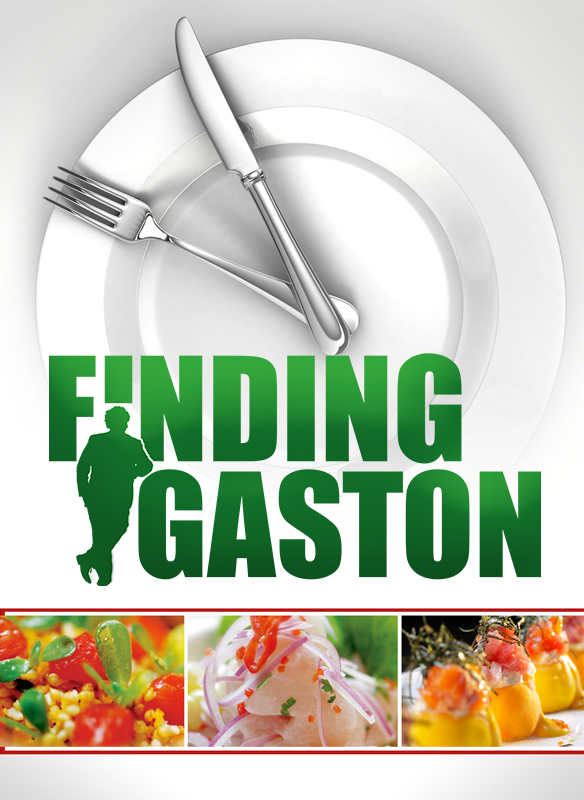 FINDING GASTON follows acclaimed chef Gaston Acurio, largely credited with creating and popularizing Peruvian cuisine, to find out the stories, the inspirations and the dreams behind the man who has taken his cuisine outside the kitchen on a mission to change his country with his food. Join the culinary journey into the world of Peruvian cuisine to discover the power of food in Peru – and around the world.